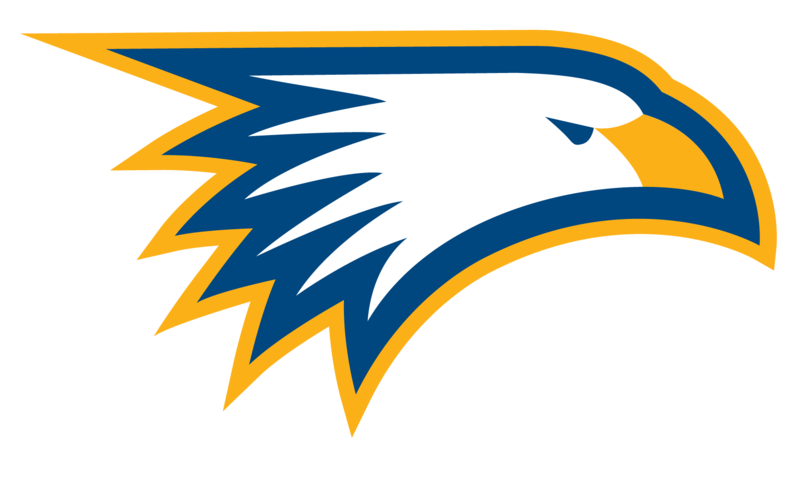 May Parent/Athlete Meeting on Tuesday, May 2, in NDA’s Dining Commons at 6:30 p.m.
During the months of June and July, the Eagle summer running conditioning meets at NDA/Wildwood Metro Park. Times/dates and more information to be given at the May meeting. Mandatory Practice begins on Tuesday, August 1, 2017. Fall practice times/locations to be given at the May meeting. May Parent/Athlete Meeting on Tuesday, May 9, in NDA’s Resource Center at 5:30 p.m. Interested in playing golf for Notre Dame Academy? Please plan on attending the May meeting. This meeting will inform you of summer opportunities and expectations. May Parent/Athlete Meeting on Monday, May 8, in NDA’s Dining Commons at 6:30 p.m.
For all those interested in participating in Soccer…both new and returning players. Open Fields are held Monday-Thursday evenings in June and July. Fitness Dates are also in June & July and are held weekday mornings and/or evenings. Coaching Days are held the last two weeks of July. all soccer events MANDATORY from August 3 forward. Additional dates and times will be given out at the May meeting. May Parent/Athlete Meeting on Thursday, May 11, in NDA’s Fitz Commons at 7:30 p.m.
Parent/Athlete Meeting on Sunday, April 30, in NDA’s Gym (moved from the Dining Commons) at 7:00 p.m. 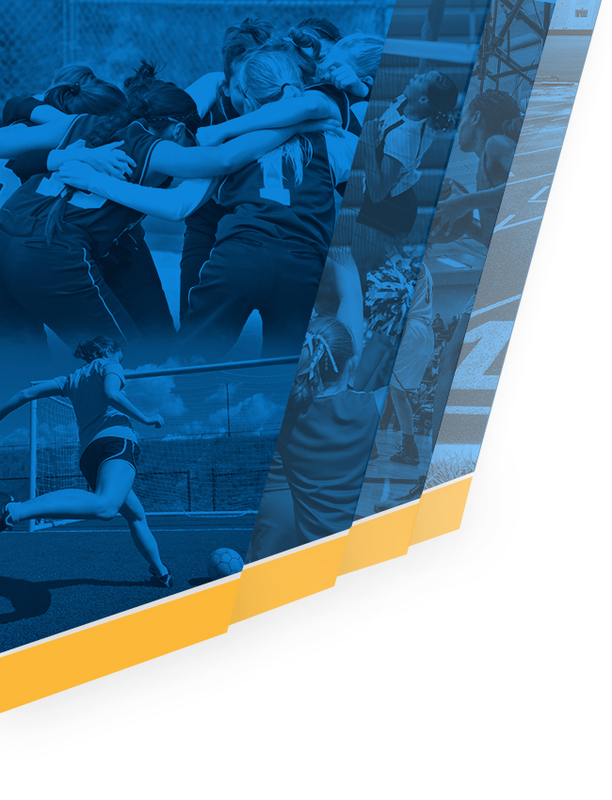 Try Outs – FRESHMEN: Tuesday, August 1, from 2:00 p.m. – 5:00 p.m. & Wednesday, August 2, from 3:00 p.m. – 5:00 p.m.
Additional information about summer programming, conditioning & open gyms are on Team Snap App. If you have not already been emailed an invitation to join please contact Coach Pitzen. OPTIONAL: Incoming Freshman Volleyball Camp: July 24-27 from 12:30 p.m. – 3:00 p.m.
May Parent/Athlete Meeting on Thursday, May 11, in NDA’s Dining Commons at 7:00 p.m.
Summer league and tournament opportunities will be discussed at the May meeting. Please plan on attending if you are interested in taking part in summer basketball. Informational Meeting on Monday, May 8, in NDA’s Fitz Commons at 6:30 p.m. Contact NDA Equestrian Coach Marie Arnold via email: arnoldfam11@live.com for additional information. The NDA Summer Rowing Camp invites Toledo area 7th, 8th and 9th graders to learn the basics of rowing. This camp will run from July 31-August 4 from 5:30 p.m. – 7:00 p.m. at The Docks in downtown Toledo and will cost $115.00. 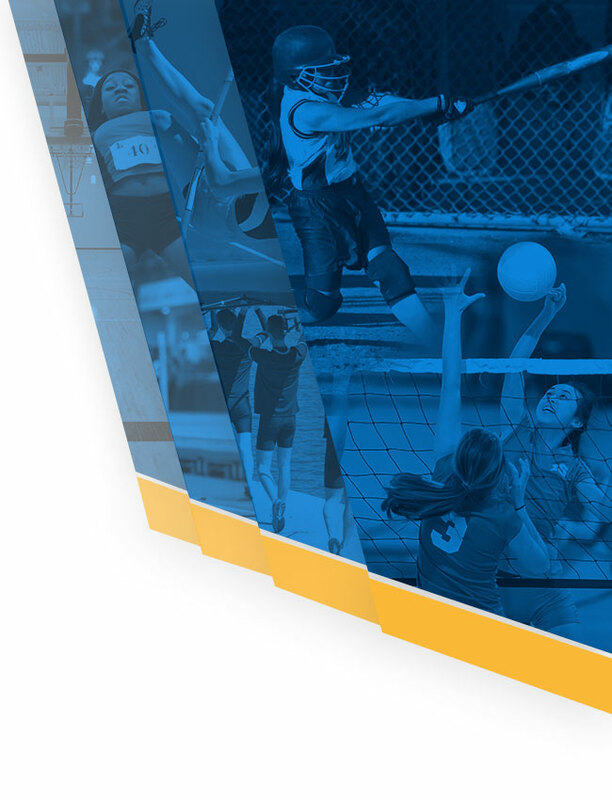 All of NDA’s athletic forms and paperwork for 7th through 12th graders are now being completed online through PRIVIT. Physical forms must be completed on PRIVIT, printed off, and submitted to the athletic department with proper medical examiner, parent, and student signatures and dates. NDA only accepts the PRIVIT Physical Packet. Emergency Information, Concussion, and Transportation forms are all e-signed by parents and students on PRIVIT. Please contact Athletic Director Gary Snyder, gsnyder@nda.org, or Assistant Athletic Director Diane Clark, dclark@nda.org, with questions.